Pakistan's flag of nautical woven. 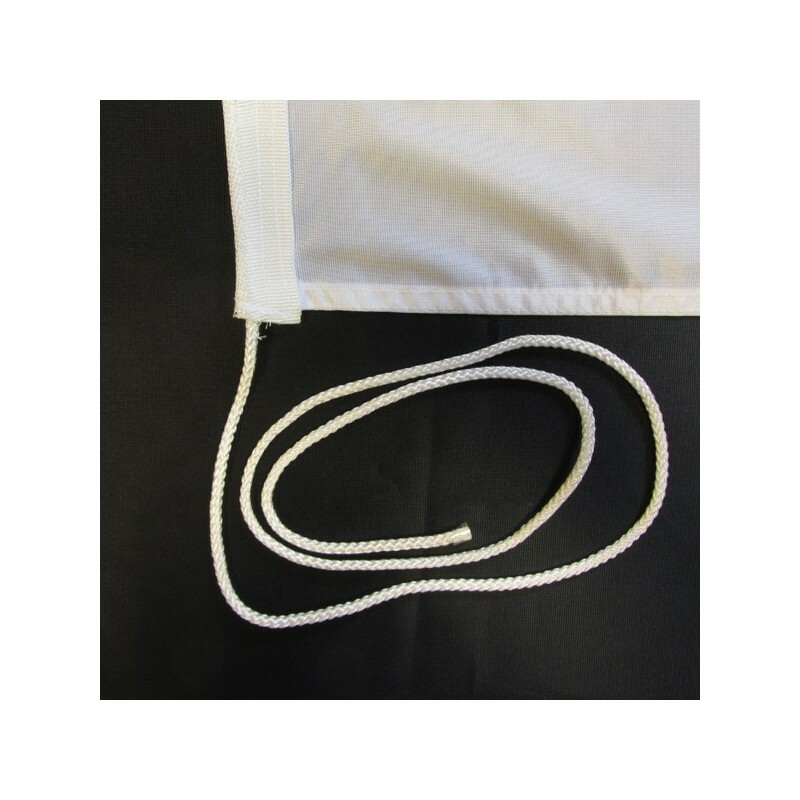 Flag of Pakistan of nautical polyester, for external use only, with digital print. 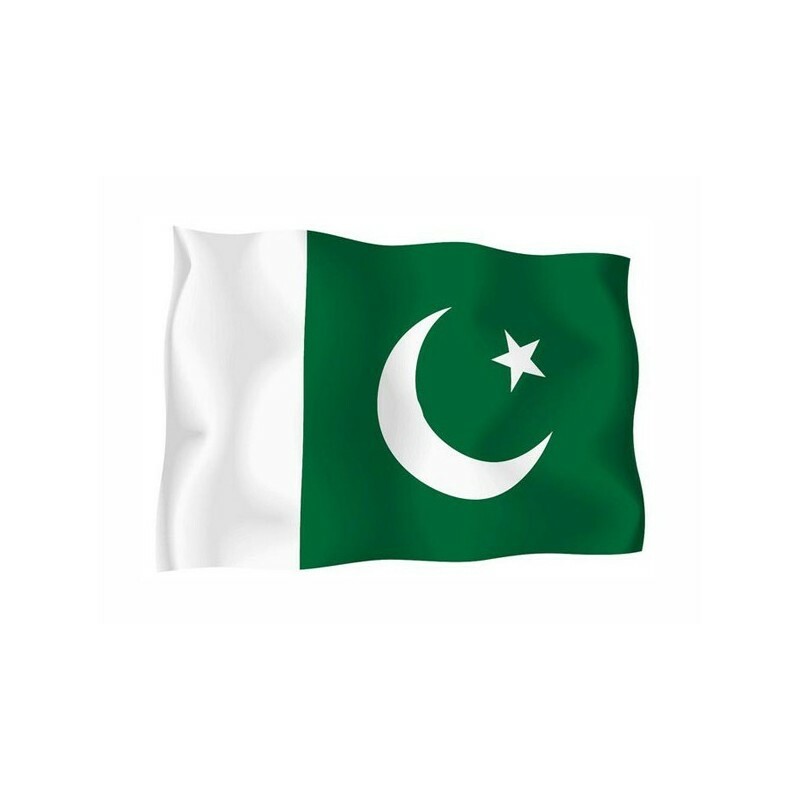 Since the 14 of August 1947 the National flag of Pakistan consists of two vertical stripes. 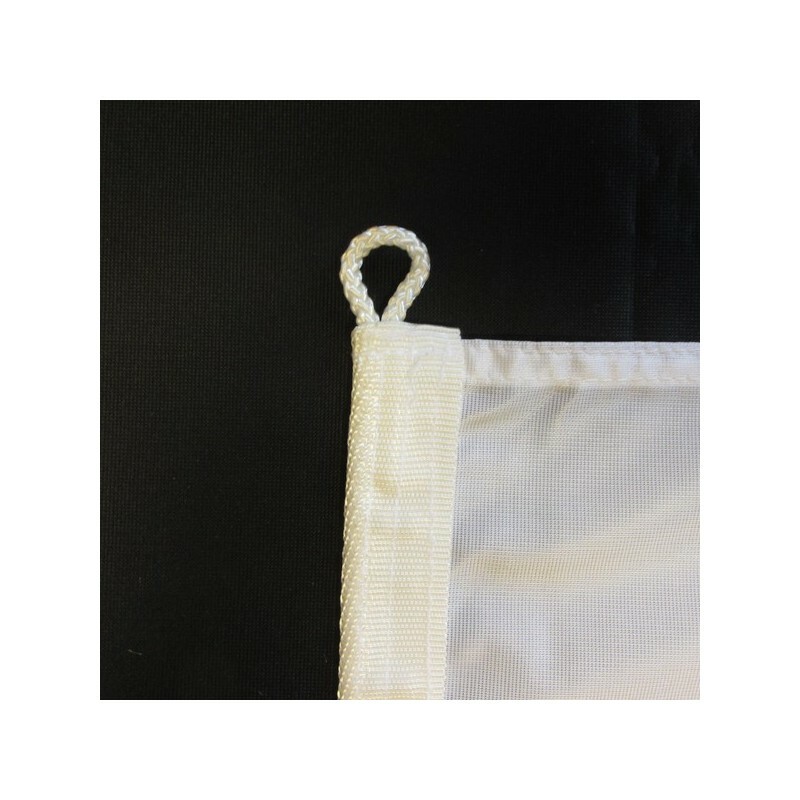 The smaller, on the left side, is white. The bigger is green and it has, at the core, a white crescent moon and a star. 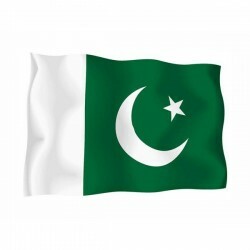 The white stripe represents the no-muslims and other minor pakistani groups, the green is the colour of Islam, the crescent moon represents the progress and the star is the symbol of the light and of the knowledge. Pakistan belonged to british India and in 1947 it became a muslim independent country. Now a days it is divided into 4 provinces. The flag was planned by Muhammad Ali Jinnah, the foundator of the nation. It is associated to the banner which is used from the muslim pan-indian League to show the will to create a muslim independent state. That flag was green with a white star and a crescent moon. The white stripe was added after the independence.